VOX Cinemas opened its fourth location in KSA at The Roof in Riyadh on Thursday 14th March 2019. The cinema features 8 screens with a total seating capacity of 558 seats, and includes a Kids screen – dedicated to young movie fans. In addition to its signature Candy Bar, VOX Cinemas – The Roof also offers a range of F&B options such as a specialty Nutella bar, Pizza Al Taglio — a new concept serving freshly baked pizza slices, and Kitchen 35 — a grab-and-go café serving coffees, juices, sandwiches, salads and pastries. 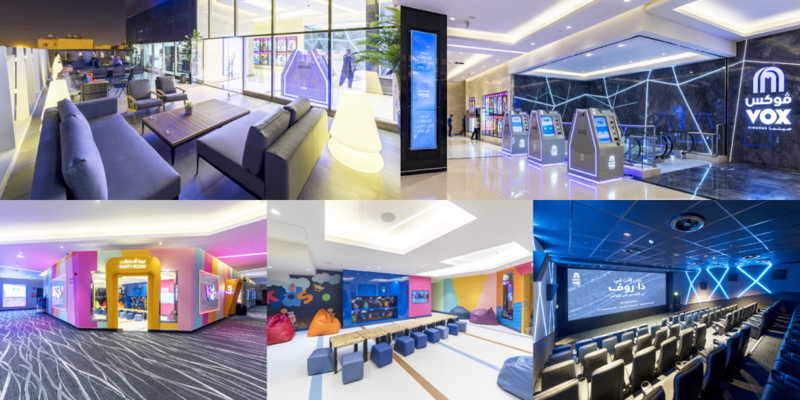 VOX Cinemas presently operates a total 39 screens – 27 in Riyadh and 12 in Jeddah, and according to its country manager for Saudi Arabia – Mohamed Al-Hashemi, the cinema chain aims to have 110 operational screens in the Kingdom by the end of 2019. 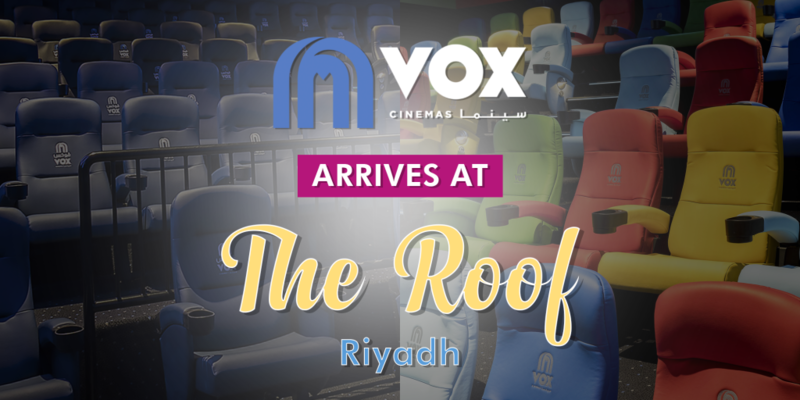 As the exclusive cinemas advertising partner of VOX Cinemas – across the region, we at Motivate Val Morgan would like to congratulate VOX Cinemas on the opening of The Roof in Riyadh, and warmly welcome this new location to our circuit in Saudi Arabia. Contact us for more information on cinema advertising opportunities in KSA.